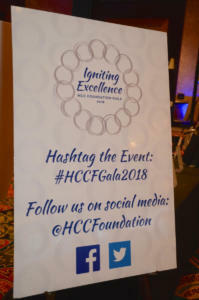 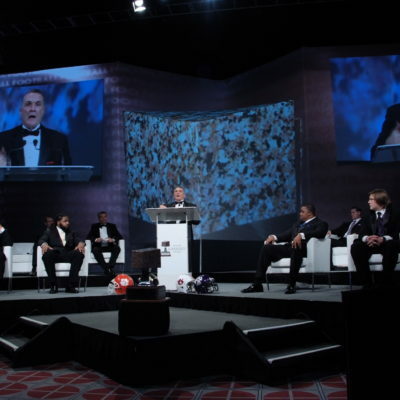 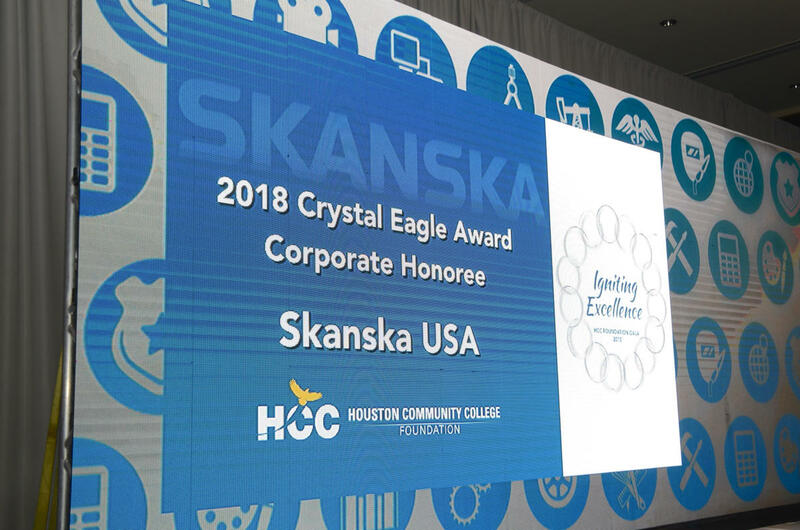 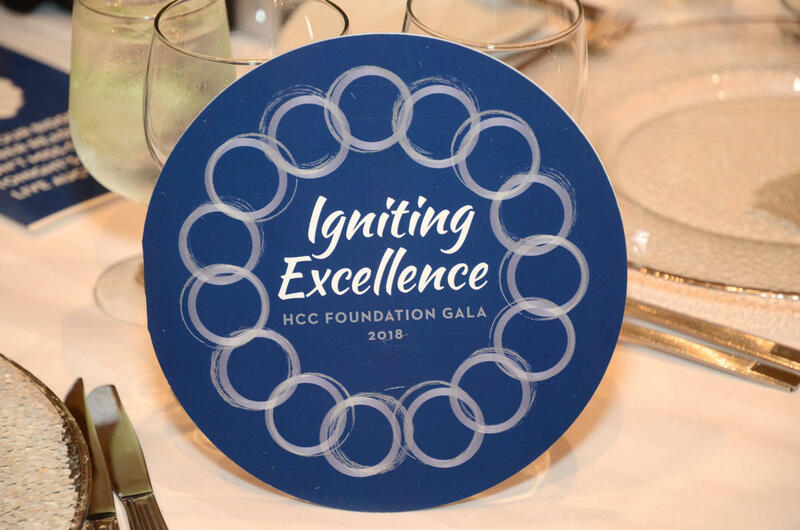 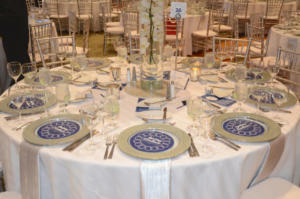 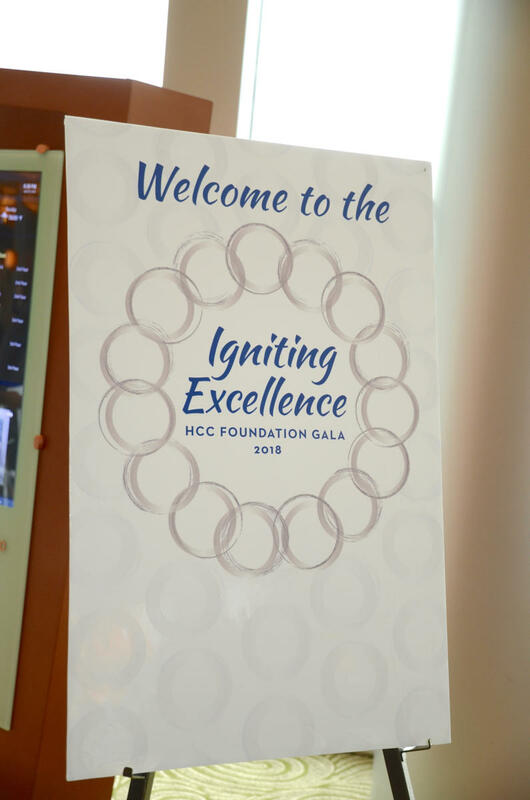 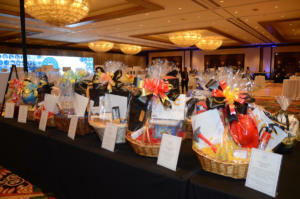 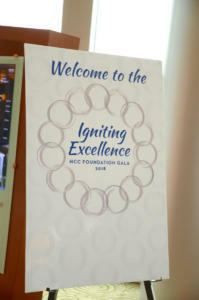 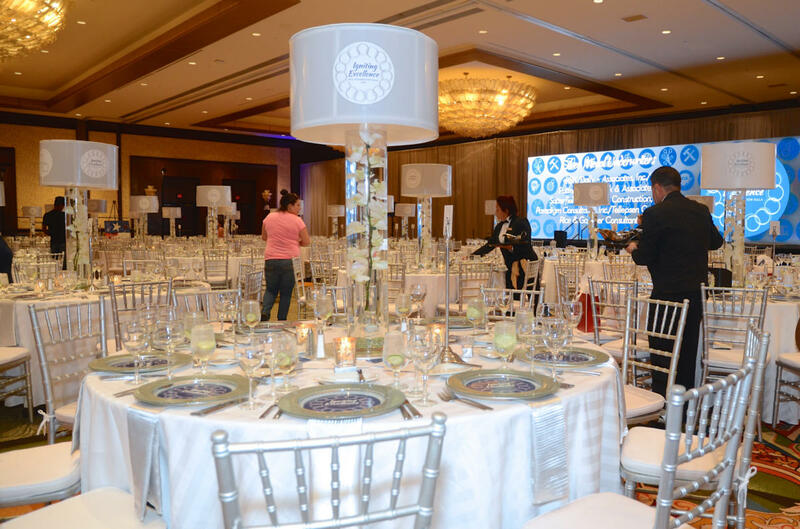 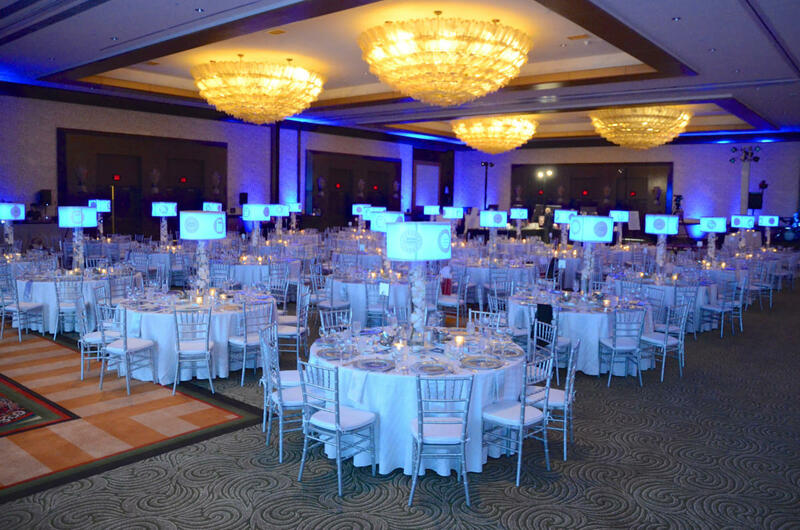 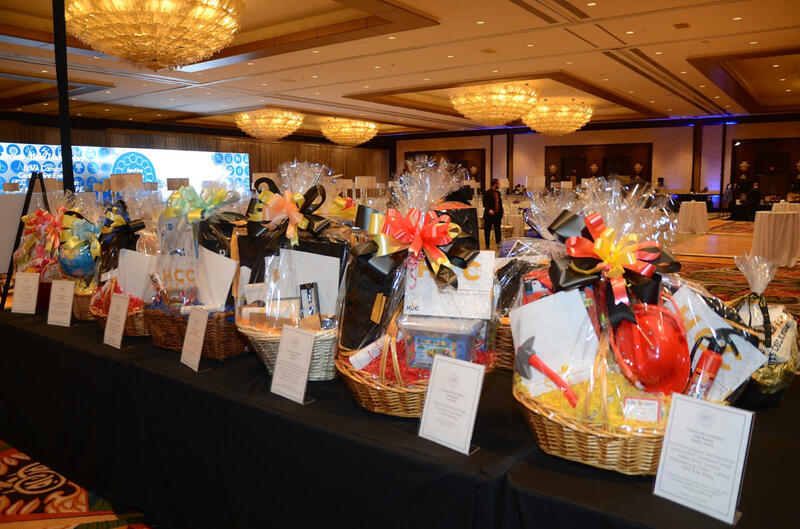 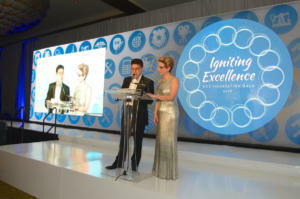 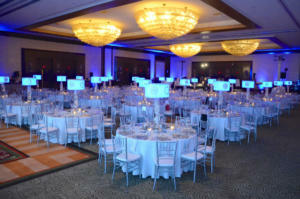 The Houston Community College Foundation Gala was held at the Hilton-Americas and attended by 400 prominent business leaders. 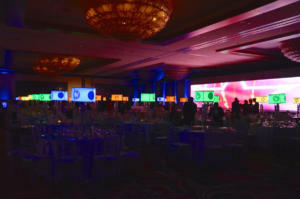 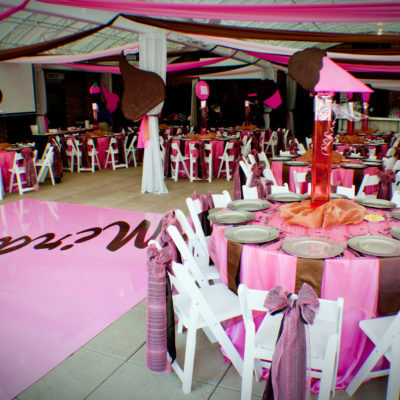 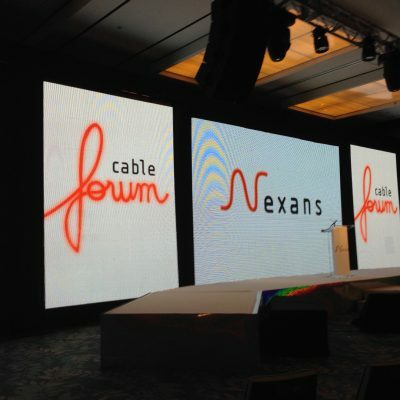 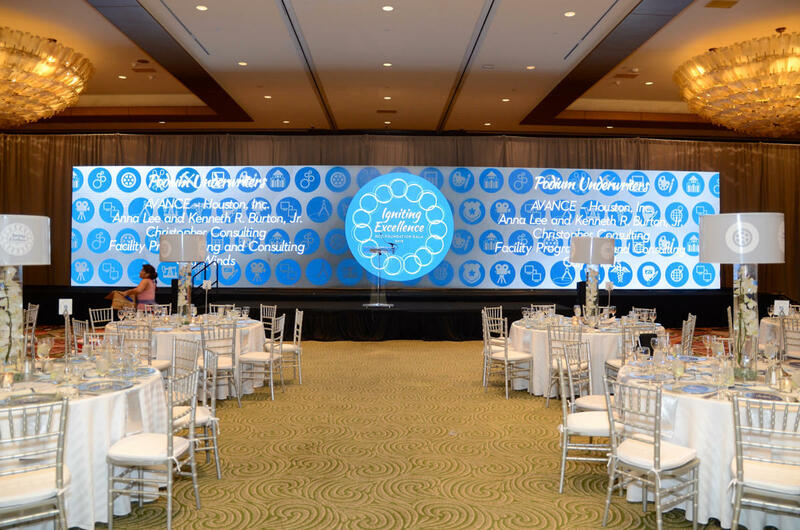 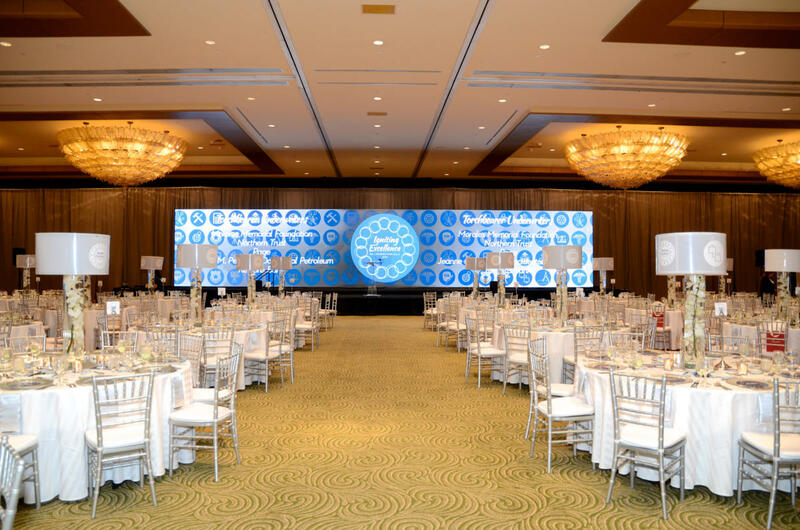 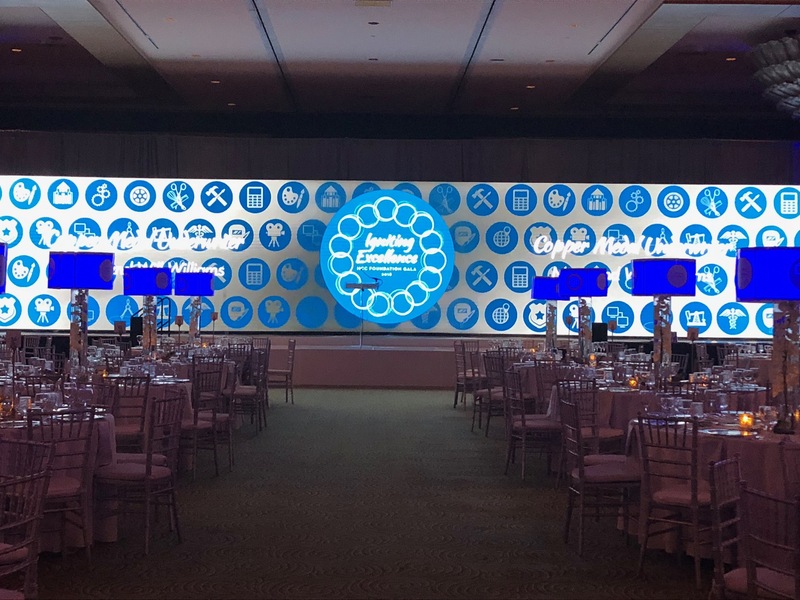 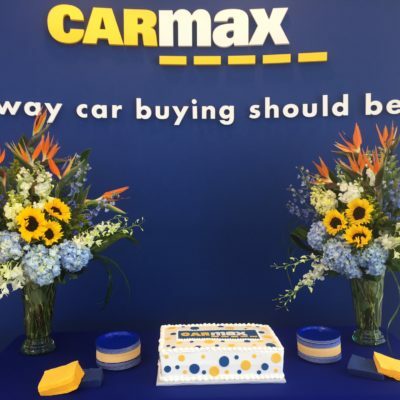 The event featured a dynamic LED wall as the backdrop to the event and lighted centerpieces that showcased the 15 Centers of Excellence. 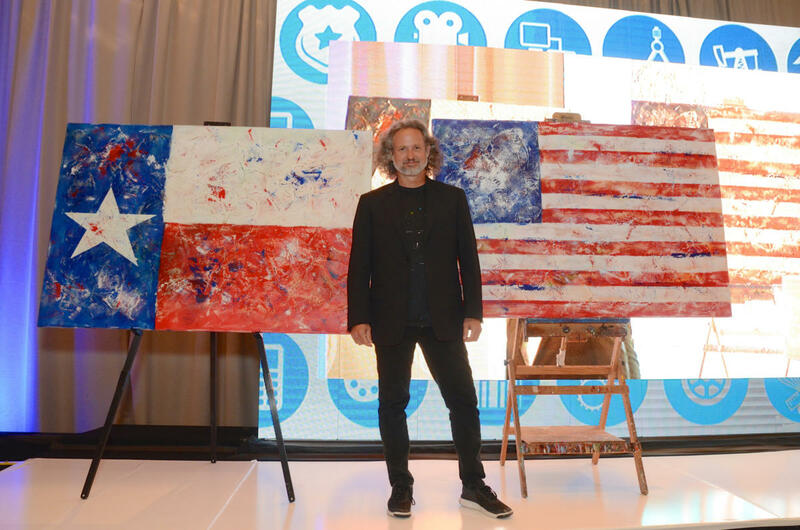 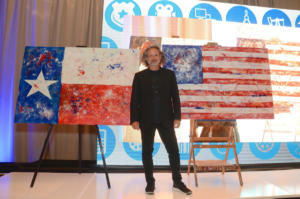 The event raised money for the Foundation through tables sales, silent auction and a live auction with main item a live painted piece by Houston artist Taft McWhorter.